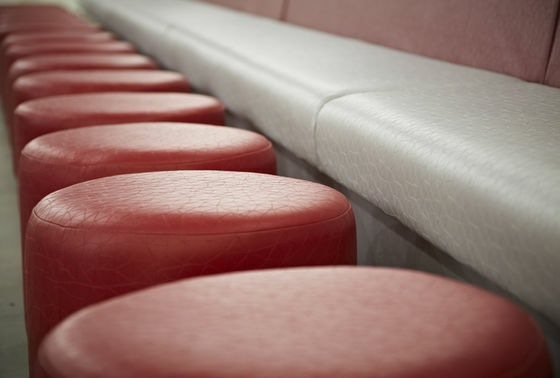 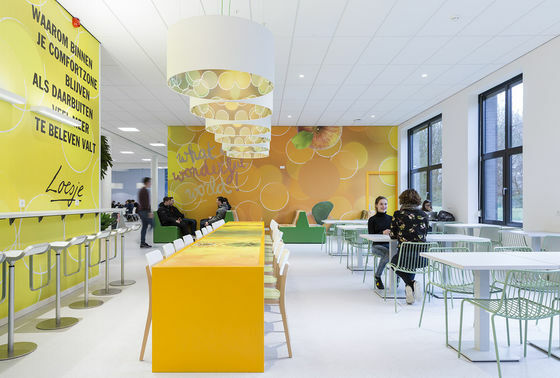 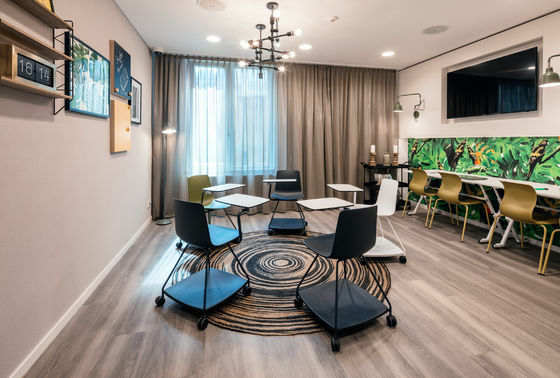 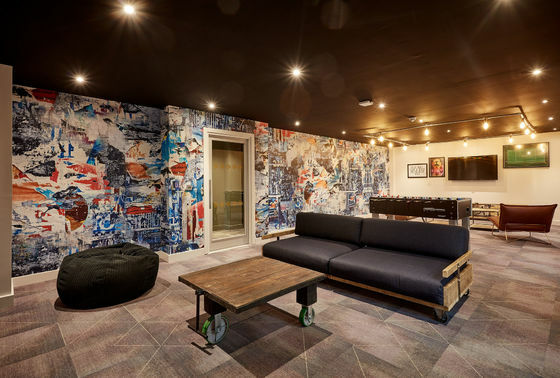 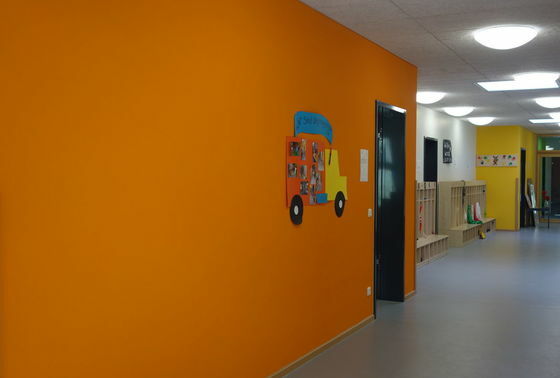 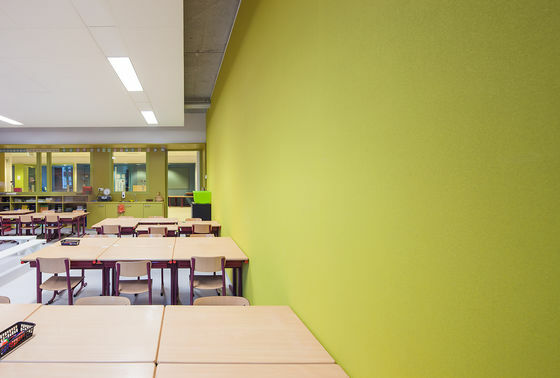 For schools and colleges – buildings used by masses of students every day – Vescom supplies wallcovering, upholstery and curtain fabrics that can handle the wear and tear, even a bashing. 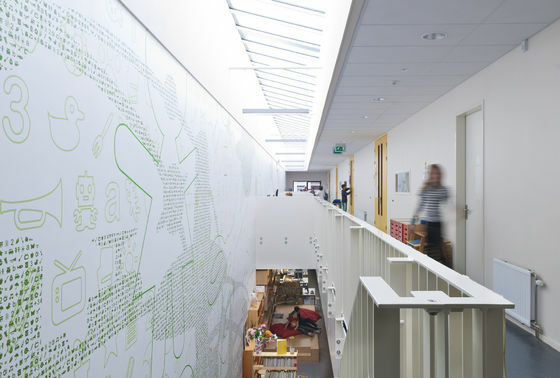 Vescom has catered to this market for many decades. 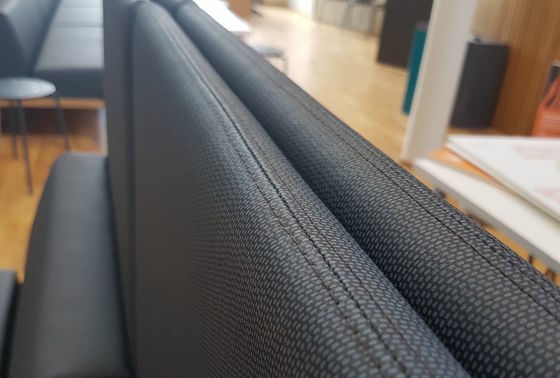 Our products are scratch- and impact-resistant, durable, flame-retardant, easy to clean, easily and quickly adapted and installed. 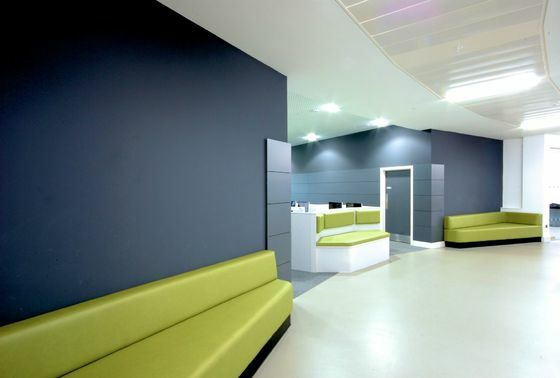 They fully satisfy the requirements within the education environment.